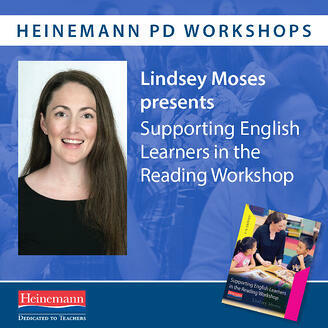 In her book Supporting English Learners in the Reading Workshop, Lindsey Moses draws on her years of experience to provide answers to teachers' most common questions about getting started in a linguistically diverse workshop setting. In this short video blog, Lindsey discusses how reading workshop and language acquisition can work simultaneously, and how important it is that everyone's needs are met in the reading and writing process. 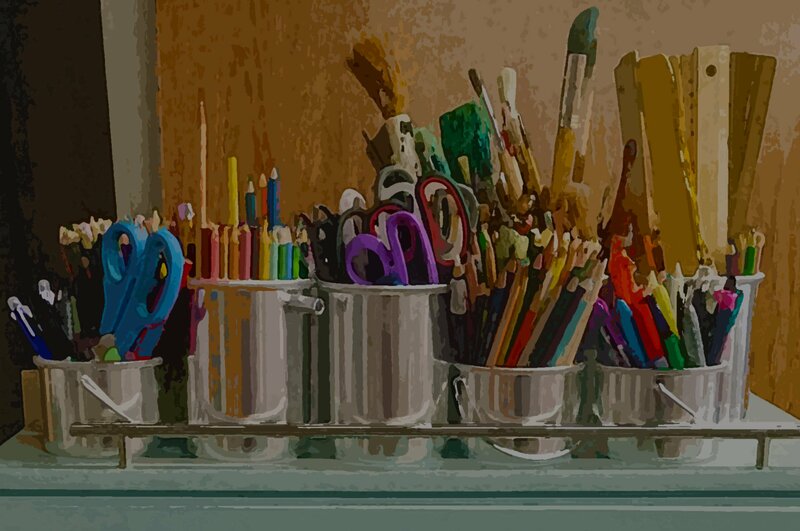 Lindsey will be in San Diego, California on March 15th and Garden City, NY on March 22 for her One-Day Workshop: Supporting English Learners in the Reading Workshop. Seats are still available!